"We understand the importance of each probate and trust case to you and your family. We take an individualized and sensitive approach, striving to resolve matters amicably, quickly and in a cost efficient way." Kendal Weisenmiller is a seasoned trust and probate litigation attorney with seven plus years of experience representing executors, administrators, beneficiaries, heirs, creditors, and private and professional fiduciaries in trusts and estates of all sizes. She has worked on matters with varied complexity, successfully representing clients in all forms of trust and probate litigation in Nevada. Kendal has been recognized locally and nationally for her work in trust and estate administration, litigation and guardianships. Kendal is a graduate of Brigham Young University, where she graduated with a bachelor of arts degree in Political Science before seeking a Juris Doctorate at University of Nevada, William S. Boyd School of Law. During her time in law school, Kendal served as a staff member of the Nevada Law Journal and Managing Editor of the Nevada Gaming Journal. She was a recipient of the CALI Award in Lawyering Process for legal writing. 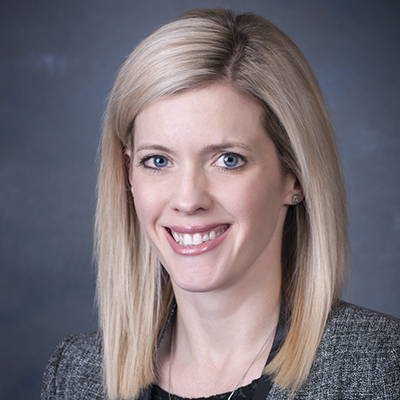 In addition to her hands-on legal work, Kendal is an active member of Nevada’s legal community. She is a member and CLE Chair of the State Bar of Nevada, Probate Section, a member of the Clark County Bar Association, former member of Southern Nevada Association of Women Attorneys, and a member of the Howard D. McKibben Inns of Court. Kendal has also taken a special interest in pro bono support for the at-need in the community, earning a place in the 100 Hour Club with the Legal Aid Center of Southern Nevada. Kendal is also a member of the Henderson Chamber of Commerce Leadership Henderson class of 2017-2018. Kendal is licensed to practice in Nevada.